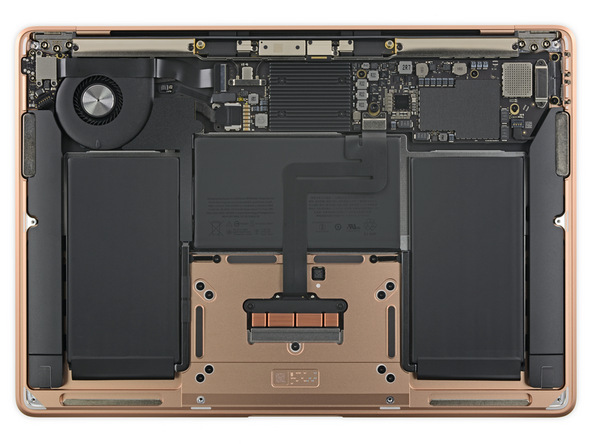 iFixit has completed their teardown of Apple’s 2018 MacBook Air with Retina display. What did they discover? 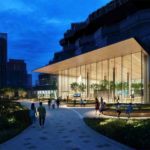 Nothing really surprising or unexpected, aside from the machine being difficult to repair or upgrade yourself, which has become the norm with Apple’s laptops. When it comes to removing the logic board, iFixit says it’s easier on this MacBook Air compared to the 12-inch MacBook or MacBook Pro models. Thunderbolt ports are modular, like all other ports on the logic board, meaning they can be easily replaced. As for the trackpad, any repairs will require the logic board to be removed first, and as for the battery pack, as recently reported, it’s only held down with four screws and six adhesive strips, instead of being glued down. If you’re thinking about upgrading your own storage or RAM, that’s not possible, as these components are soldered down. iFixit concludes the 2018 MacBook Air, “stands out against a trend of declining repairability in Apple’s laptops,” as it has modular ports and more adhesive strips versus glue. The final repairability score is 3 out of 10 (easiest to repair is 10). 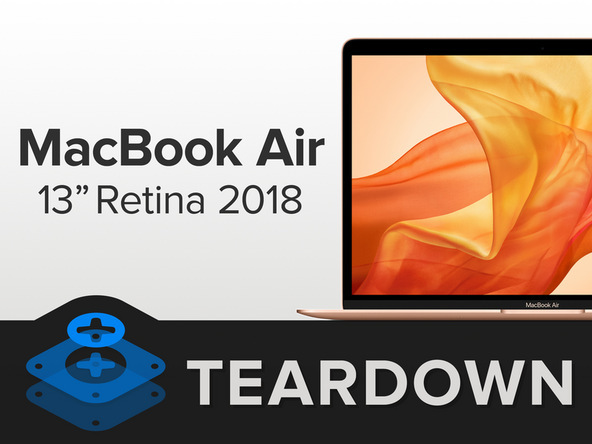 Click here to check out their entire teardown of the 2018 MacBook Air, which starts at $1499 in Canada with 8GB of RAM and 128GB SSD.